The problem with being widely acknowledged as a leader in your field is that it can rapidly lead to a "functional multi-personality disorder," Jimmie Mancell, MD, notes with a laugh. He admits it's an affliction that makes it hard to say no to additional leadership opportunities. Dr. Mancell, the new president of the Memphis Medical Society (MMS), has a closet overflowing with additional "hats" he wears -- and juggles - as he serves as chief of medicine and associate dean for clinical affairs for Methodist University Hospital; associate professor at the University of Tennessee Health Science Center, Department of Medicine; president and charter member of UT Methodist Physicians; team physician for the Memphis Grizzlies; medical consultant to the Injury Advisory Board of the NFL, and more. 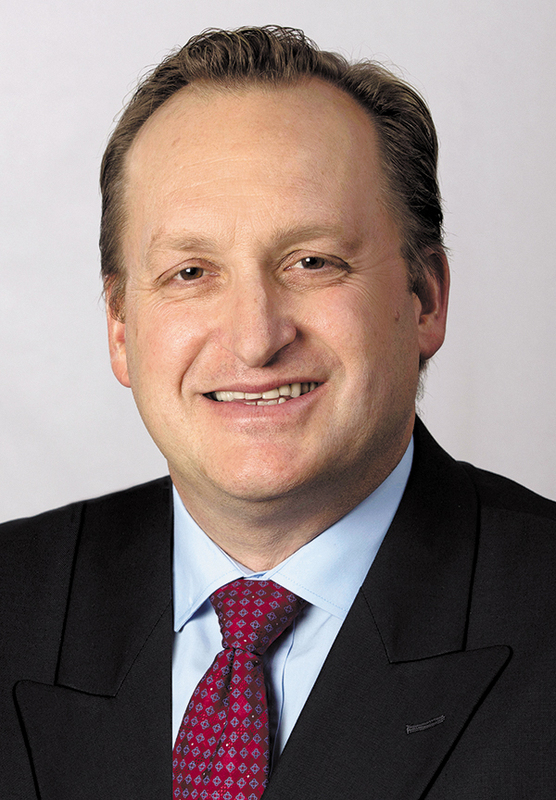 He is on a three-year track to become president of the NBA Physicians Association. In August 2017, he was also tapped by Methodist Le Bonheur Healthcare CEO Michael Ugwueke to step in as interim president of Methodist University Hospital and served until March 2018, when current president Roland Cruickshank assumed the role. The request to serve was an appreciated honor, but one that brought with it a challenging learning curve for one who has been physician leader, executive and employee. "Although I was familiar with certain operations at University Hospital, everything in a hospital does not only involve physicians. I had to quickly become familiar with other aspects and background operations in order to gain a broader perspective," he said. A U.S. Army brat born in El Paso, Texas, Dr. Mancell spent much of his childhood in Europe. Impressed as a small child by the empathy doctors showed during his mother's non-critical hospital stay, Dr. Mancell made his career choice early and started medical school at UTHSC 29 years ago. He's called Memphis home ever since. His focus on leadership began early, too. "I was a medical student representative to the TMA and to the medical student section of the AMA back in the '90s. I always appreciated that the Memphis Medical Society was supportive of those efforts. I believed if you're going to lead change, you need to be representative of that change you would like to lead." Some of his toughest challenges involve representing the interests of the diverse groups he serves. As president of UTMP, he builds consensus by resolving conflicting priorities among independent, employed and academically focused physicians. The challenges vary with each role, but he enjoys them all. "As we continue to grow and hire physicians and/or other allied health providers such as NPs or PAs, we find the newer generation of healthcare workers looking for better work-life balance," he said. "That's something we have to accommodate." Evolving relationships also present challenges. Originally, the plan for Methodist's new tower incorporated a West Clinic comprehensive cancer initiative between the three partners -- West, UT and Methodist, he explained. "Because that relationship is unwinding, we'll have to change our strategy. We're growing our cardiac services within the Methodist system, with some recruitments. On the adult side we want to head in a direction similar to what has been achieved at Le Bonheur -- where they have a top 10 nationally recognized cardiac program. The intent is to fully optimize and utilize that tower in a new direction." 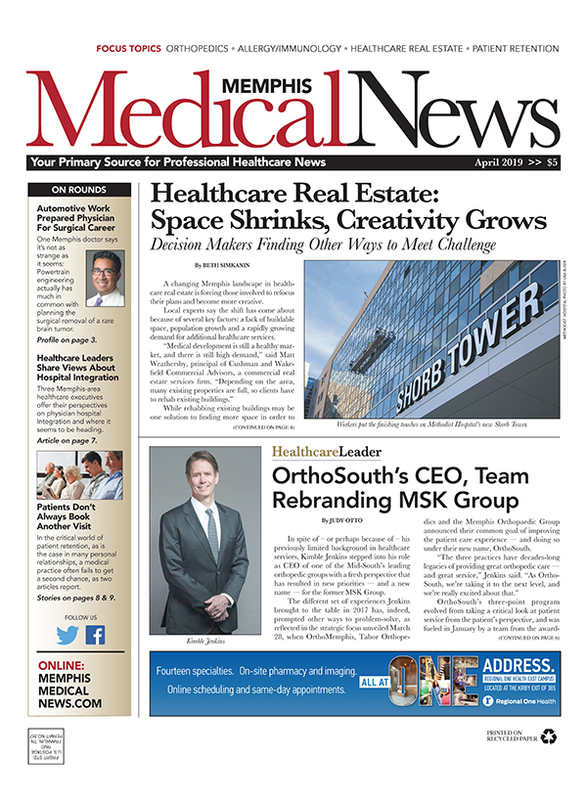 As Memphis Medical Society president, Dr. Mancell will add further responsibilities and strategies to his list. "Medical students have been a big part of the societies where there are medical schools," he said. "We're researching a plan to help debt-burdened medical students, some of whom are coming out with upwards of a quarter-million dollars in debt. We're exploring creative finance solutions that would enable employer hospitals or practices to match young physicians' contributions to pay off their debt -- similar to a 401K or 403B retirement plan -- thus paying off their debt quicker and starting their retirement fund earlier in their career." MMS will also work on increasing membership through providing value not only to independent physicians but also to the increasing number of employed physicians in the Memphis area, he noted. "We don't want them to lose the value of being part of the society." The hospitalist program begun at Methodist University Hospitals in 2004 with five physicians (of which Dr. Mancell was a founding member), which now includes 49 physicians and 20 NPs and PAs. 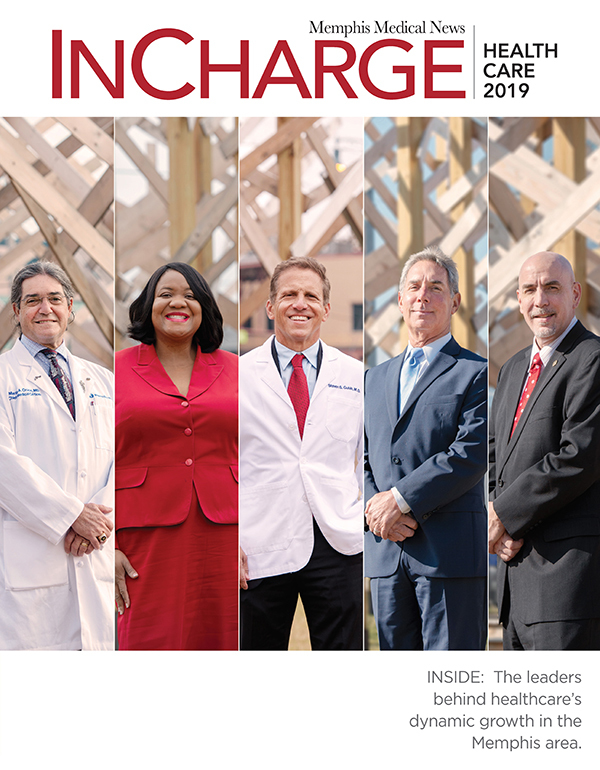 "As more healthcare systems around the country began developing more hospitalist programs -- with physicians based in the hospital to care for those patients -- we successfully built that internal strategy into a program which cares for patients in all the Methodist Le Bonheur Healthcare adult hospitals," he said. Being chosen as the main academic campus for the training programs of UTHSC and consistently being ranked as the No. 1 site by the residents who call MUH the place where they most enjoy training. Dr. Mancell continues moving forward under full steam. His to-do list includes keeping the momentum going in all those currently successful directions, and kicking off some new ones, like working with the Campbell Clinic to provide medical care for the Memphis Express, a new Alliance of American Football team, when their league begins play in February. Leadership is built by earning the respect of your peers for being an ethical, honorable person of high integrity, Mancell believes, with the wisdom and insight to be a good advisor, but the leavening of humor and humility he adds to the mix doesn't hurt. An effective leader also learns from what doesn't work -- and applies reflection, introspection and the management style of a coach rather than a captain, whenever possible, he believes. The "L" in "leadership" should remind us to Listen and Learn, he cautions. He delights in his passion for sports and caring for athletes, an interest he shares with his family -- an understanding and supportive wife (Michelle) and sons ages 12 and 16. "My family is a major priority: I try to build everything around them," the doctor said. "There's lots of noise in everything, at every level, no matter which of those multiple hats is on display," he offered. "It's easy to get caught up in the complexity of a conversation and lose sight of its purpose. My advice is to let your patients and their families be your True North. Whatever doesn't improve the care we provide to them is just distraction. Just keep your compass handy and remember where True North lies."